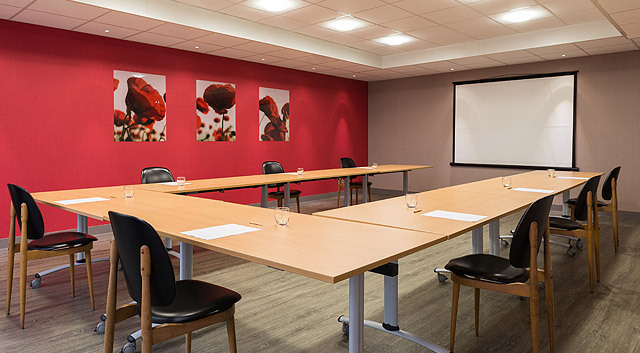 A seminar room with a 50 people capacity, fully equipped with video projector, screen and paperboard. Specific equipment on demand. Meals are offered in our partner restaurant: "La Truffe Noire" located 200m.